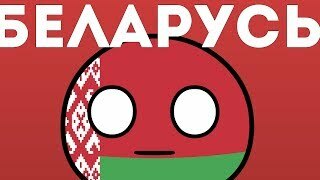 АССОЦИАЦИИ: БЕЛАРУСЬ. Ответы на различные игры в социальных сетях. Все видео пользователя: Devil's Bones. - Agriculture - I have﻿ with it an order - Enough. I heve been﻿ tired - Finally - ​The work will still be there tomorrow﻿, potato of won't plant - Chops﻿ with mashed potatoes - Harvest - Vermin - In moderation and only after work. - Rain. - Bitcoin. - Neighbors, Russia for example - Cursed Bugs. - *Song of potato*.